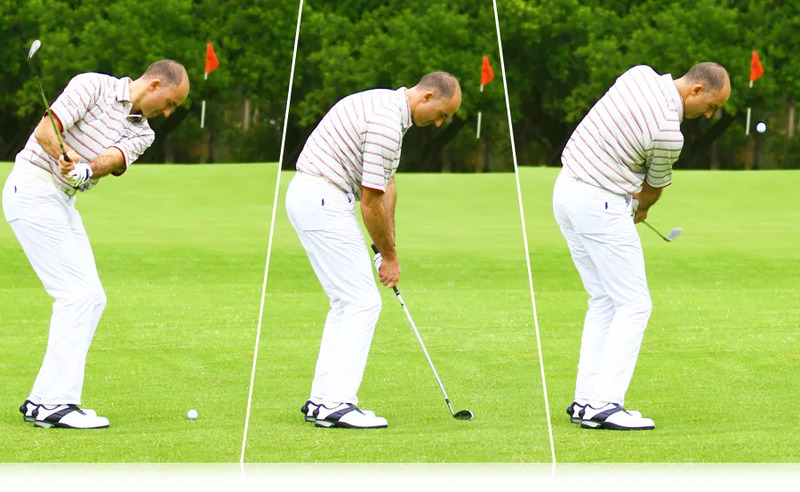 If your handicap is 15 or above, then review your performance and technique on this shot. It’s the short-pitch shot (between 15 - 50 yards). For most golfers, a 25 – 50 yard shot. then your handicap should be dropping. It’s worth investing some time and effort into improving and practicing your technique.